Frustrated with head aches or migraines? Are you suffering from headaches or migraines that spring up and interfere with your life? Sick of taking pills to help you deal with the pain? Have you seen countless practitioners only to still be suffering in pain? Often tension headaches are caused by tightness in muscles or other tissues through the shoulders, neck, and head. With our treatment, we go straight to the root of the problem to unblock any stuck or compressed areas. 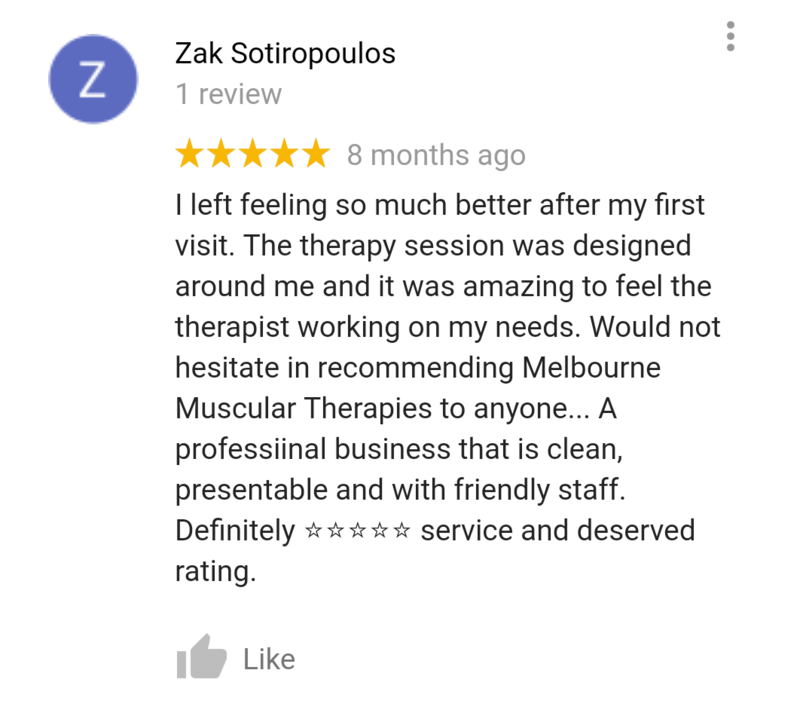 Melbourne Muscular therapies practitioners are all trained in our specialized techniques designed to melt away and unravel any dysfunction and create flow in the body. If you’re stressed, and it’s causing headaches – massage can increase blood flow and supply of nutrients to the brain which helps release tension and let the mind and body relax. It’s our role as practitioners to create flow on a physical and conceptual level so that the body can heal. If you continue to mask the symptoms with medication or just tolerate the pain, the issues are likely to build up and become more and more of an inconvenience in your life. That’s where we come in! We can fix you so that you don’t have to put up with the pain or take medication to mask the symptom! HOW YOU CAN FIX HEADACHES FROM HOME! Why do I always get head aches? Most headaches are harmless and completely preventable. Prolonged sitting, lack of movement, and poor posture often cause muscles in the neck to become tight and full of trigger points. These trigger points refer pain into the head, which causes a headache. Often headaches like this will present in the forehead, temple, and at the top and back of the skull. What should I do when suffering from a head ache? There is plenty that you can do to relieve your headache. Self-massage using a lacrosse ball on the back of your skull where your neck muscles start, heat creams, and increasing water consumption will help. 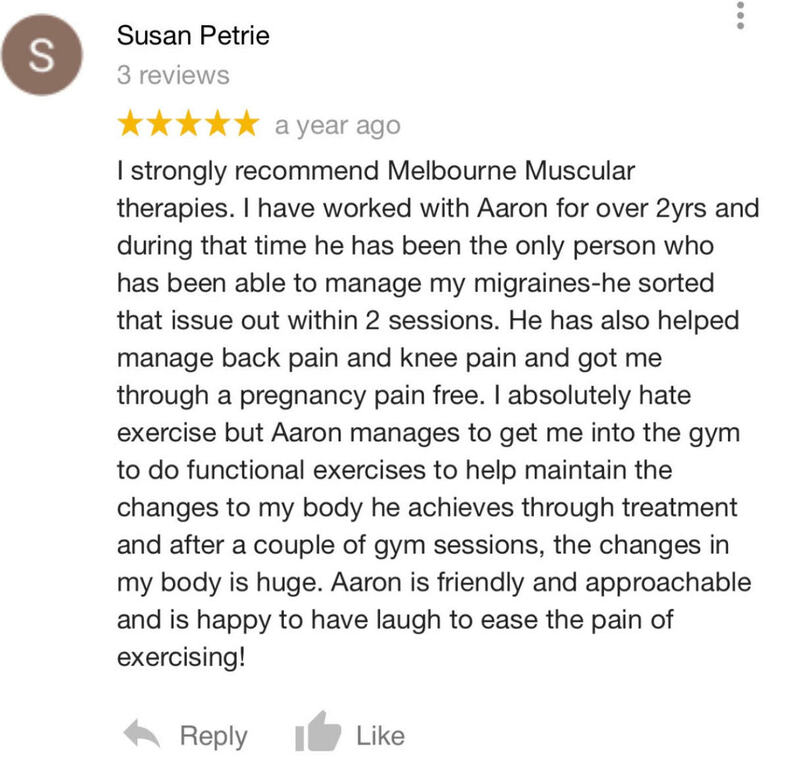 If symptoms persist, we highly recommend connecting with one of our amazing practitioners to receive some of our signature Deep Tissue Massage techniques. We will assess you and come to a conclusion as to why you are suffering from headaches. 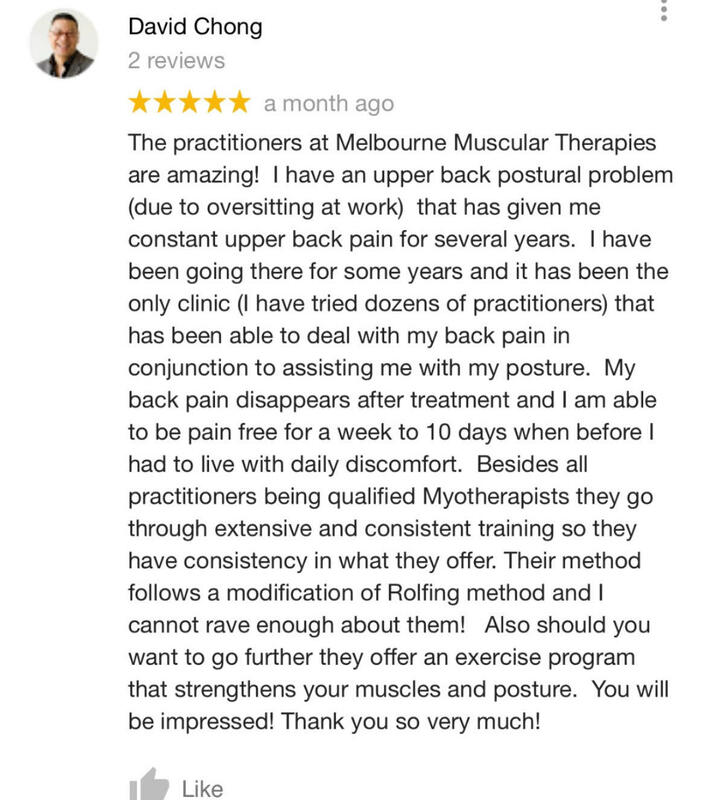 Your practitioner will then release solidified, tight muscles in your neck and upper back, and give you some postural exercises to ensure your headaches are relieved and ultimately eliminated.